Hammerworks Colonial Outdoor Wall Lights Brookfield W113 is the medium model in the popular “Brookfield” Series. Of note, the coordinating New England Wall Lantern Brookfield W112 is the smallest, while the larger W114 completes the collection. Although the W112 is shown without a grid, this feature is optional on all 3 models. Furthermore, the simple look of these Colonial Wall Lanterns lend themselves to a variety of home styles. Also, the mansard roof gives the light a formal appearance, while the grid work adds rustic charm to the lantern. Most importantly, the classic look of this Copper Outdoor Wall Lighting blends well with any style Colonial wall lanterns. 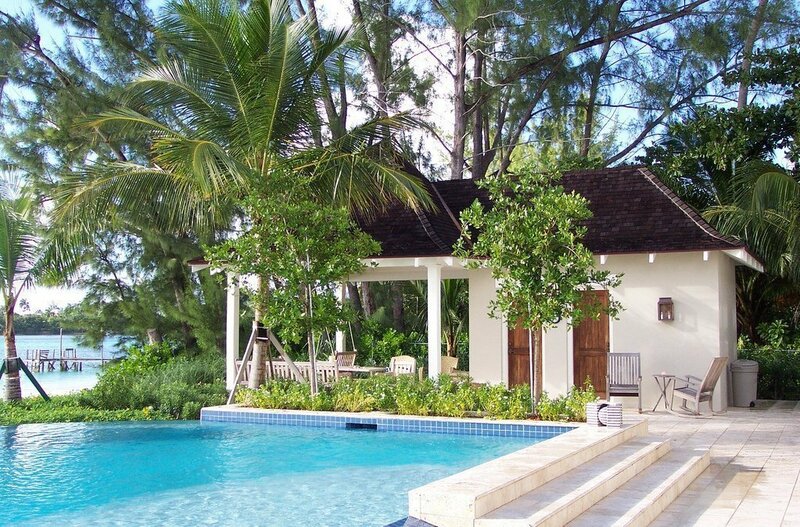 Therefore, choose from several traditional outdoor wall lights to easily mix and match. 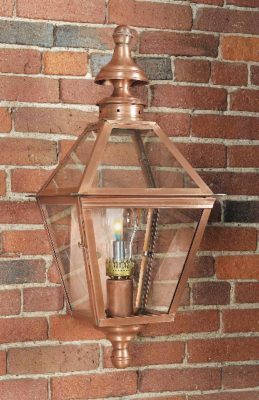 Above all, Traditional Home Wall Lights WML112 and Traditional Copper Wall Lantern WM112 is a popular combination. Furthermore, complement any outdoor wall sconces with coordinating Colonial Hanging Lights and Colonial Post Lanterns from our various lighting collections. Most Noteworthy, at Hammerworks we create a complete collection of Colonial Onion Lights. Certainly, the quintessential design of Colonial onion wall lanterns puts these time-honored fixtures in a class of their own. No matter what, from the large Copper Onion Wall Light OL12 to the diminutive Copper Onion Wall Lantern OL6 they blend well. Of course, you can also choose from a variety of Colonial onion post and hanging lights to complete the look. Above all, Colonial onion lanterns evoke a distinctly nautical design, defining old New England craftsmanship. 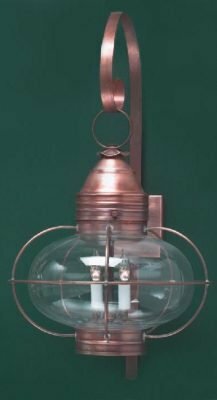 Originally used as work lights on fishing vessels, these solid copper or brass lights are suitable for a wide range of home styles. While most popular for Cape Cod Homes, onion lights are also ideal for New England Farmhouses and Lakeside Homes.